Tefal, the world’s leading cookware and small home appliances maker presents to you, a quick and easy fix to make an array of colour-filled, and rich smoothie blends with Tefal’s Blendforce range blenders. Let’s celebrate the end of the year with Tefal’s Smoothie Concoctions! 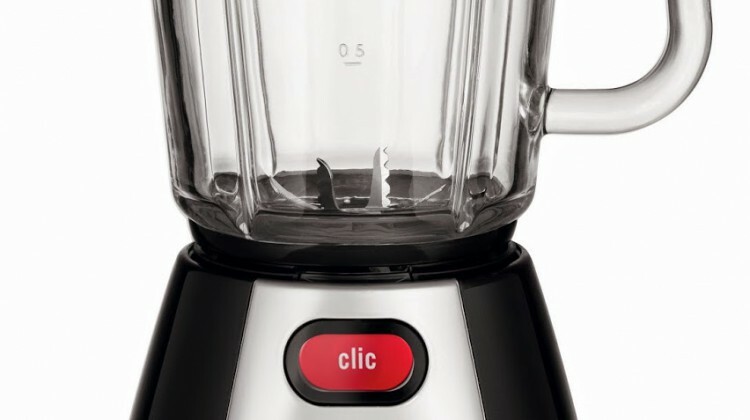 Blending love and … [Read more...] about TEFAL’S SMOOTHIE CONCOCTIONS!